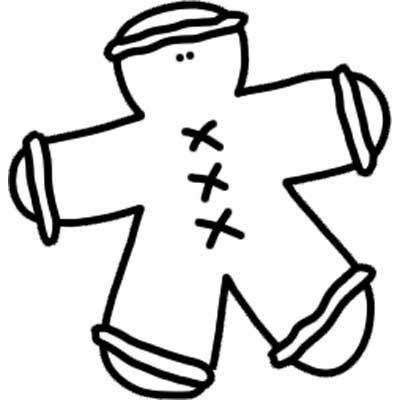 Christmas cookie gingerbread man template. Free and printable. Use with crayons, markers, pens, colored pencils.